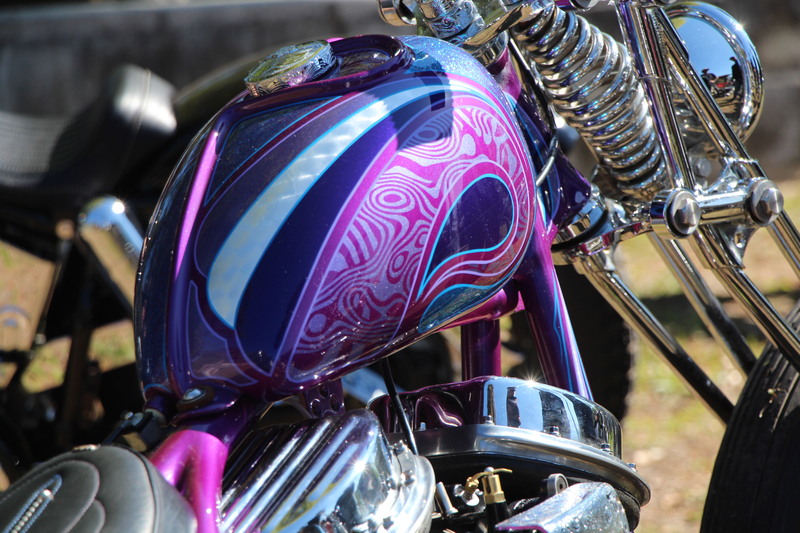 Daytona had some rad chopper shows this year including the Boogie East Chopper Show. This show was put on by Rich from VNM and Scott from Chemical Candy Customs. They had some incredible motorcycle builds there along with a great crowd of people.